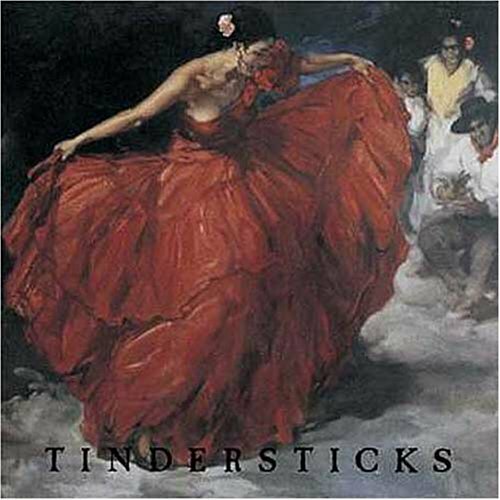 Tindersticks return with a new album, and a myspace! As talk turns to the imminent release of Nick Cave’s new album, it’s worth noting he’ll have some stiff competition come April 25th. After 5 years in the wilderness, Stuart Staples and Co. return with studio album number 7. Rumours of a split have lingered for years, as Staples pursued a solo career, releasing 2 very fine albums. 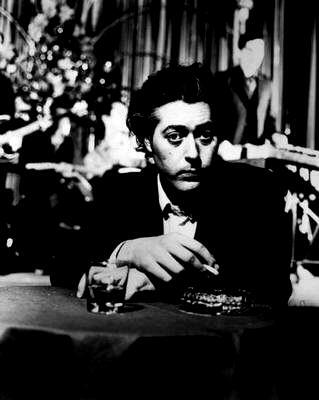 Now it seems Tindersticks will return with ‘The Hungry Saw’ on Beggars Banquet, stripping the lineup down to original core members Staples, David Boulter, and Neil Fraser. To show they mean business, they’ve even gone and set up one of those new-fangled myspace pages. A brand new song went up today – The Flicker Of A Little Girl – you can be one of the first to hear it, here. Their self-titled debut album above – not to be confused with their self-titled second album! – remains an absolute classic, the cover of which was immortalised by Vera Duckworth RIP, who had a framed picture of the image hanging on her sitting room wall for as long as I can remember. I wonder who got there in first, Stuart or Vera. I know, it’s hardly the chicken or the egg debate, but this is a music blog.